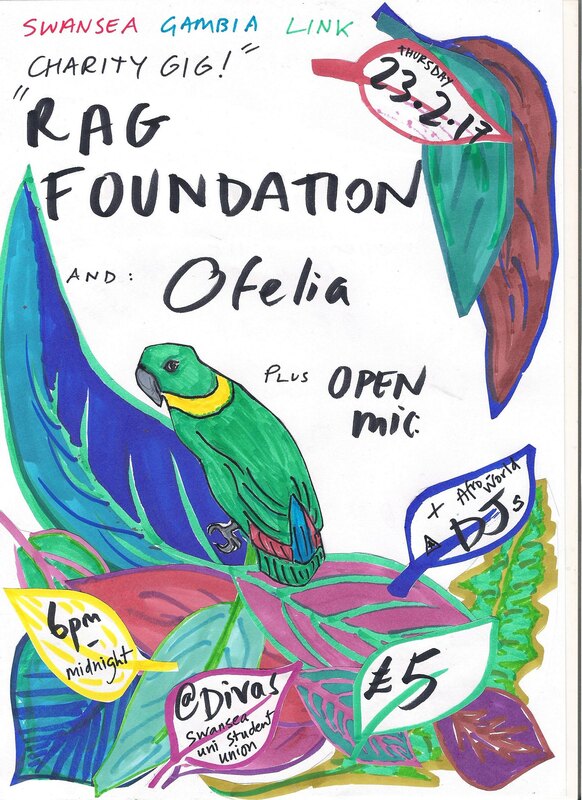 We are hosting a gig at the end of February to continue our fundraising effort for this year, scheduled for 23/02/17. It will be a fantastic event which is being held at Divas nightclub on Swansea University campus, with sets from two critically acclaimed South Wales based bands – Rag Foundation (www.ragfoundation.co.uk) and Ofelia (www.ofeliaband.com). 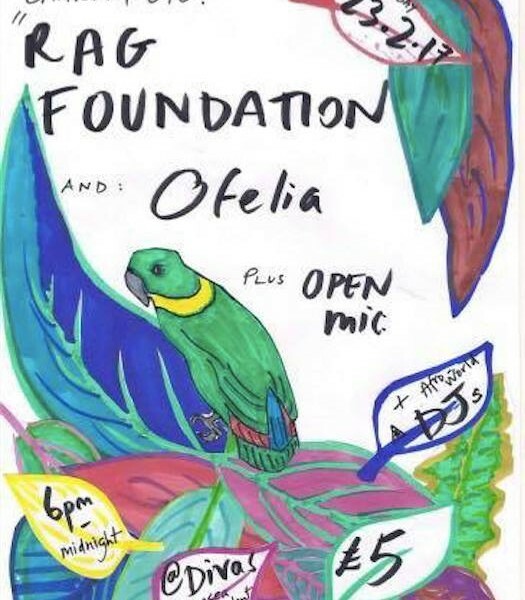 There will also be an open mic event kicking off the evening, from the universities very own talented musicians, and a DJ set to close the gig.